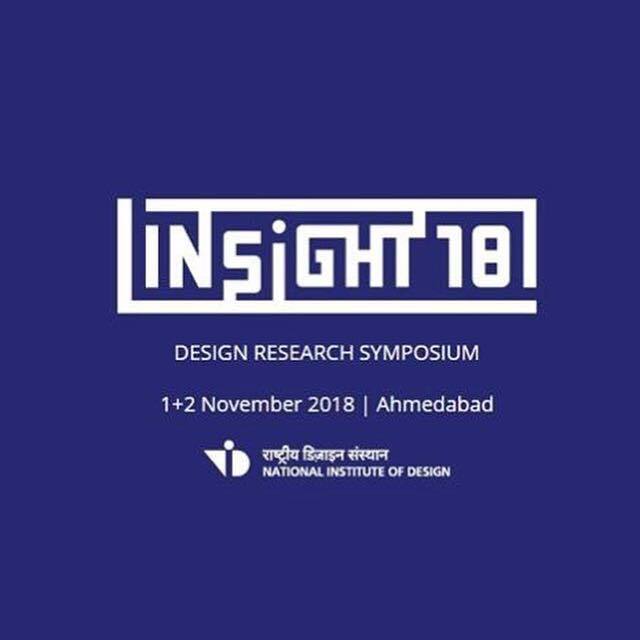 Insight 2018 is a Design Research Symposium hosted by National Institute of Design 2018. 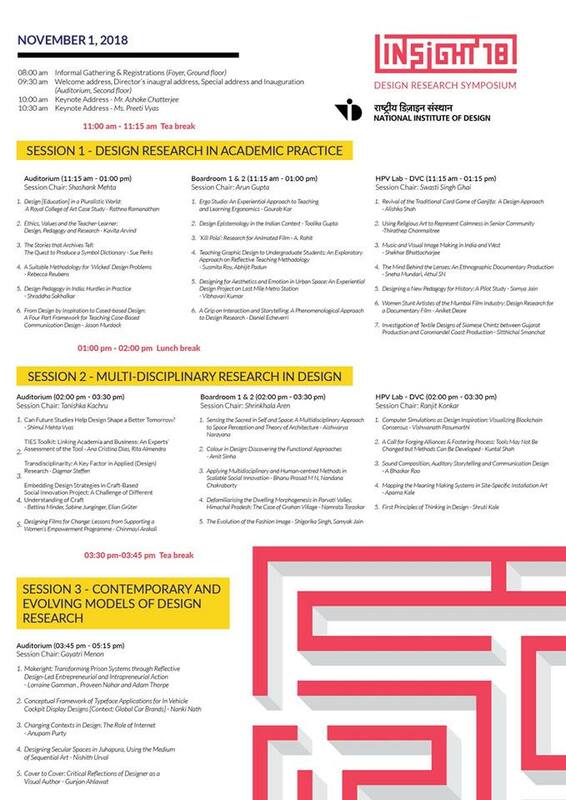 As a part of the event, Kaagazi will be offering discount on ALL its product range for students and design practitioners. 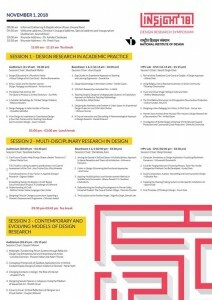 Best opportunity to get your hands on some delicious stationery from Kaagazi.